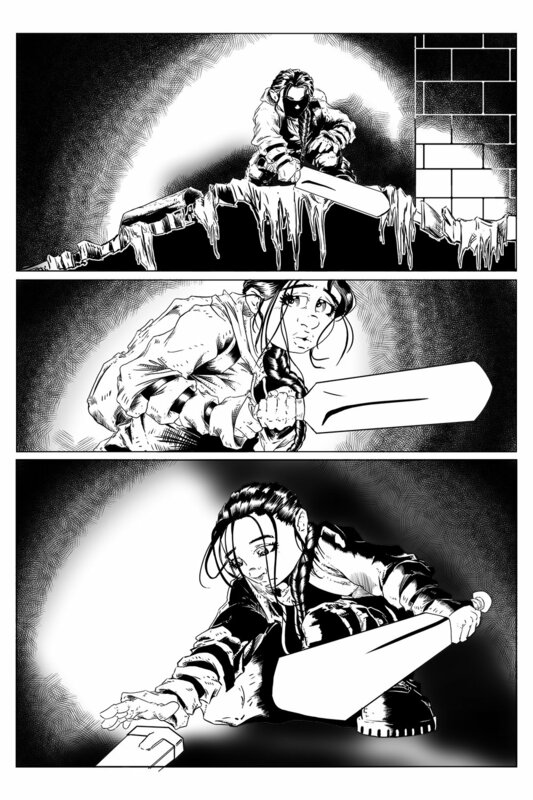 Another preview, this time the inks for Page 11. Episode 3 is moving along very smoothly now and should be going to color very soon. If everything goes according to plan, the book should be heading out to print in a few weeks. Stay tuned!